Pacific Rim brought us the Jaegers, wonderful multi-pilot mecha that it then proceeded to mostly turn into scrap over the course of the movie. 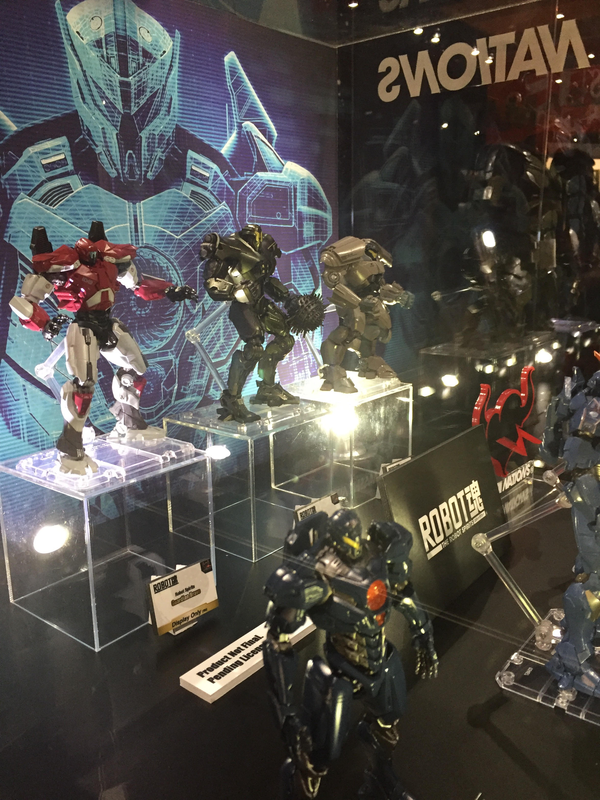 Obviously, that means the sequel’s going to need some new ones, and now we finally have a good look at the robots joining the Gipsy Avenger in Uprising—and my god are they wonderful. 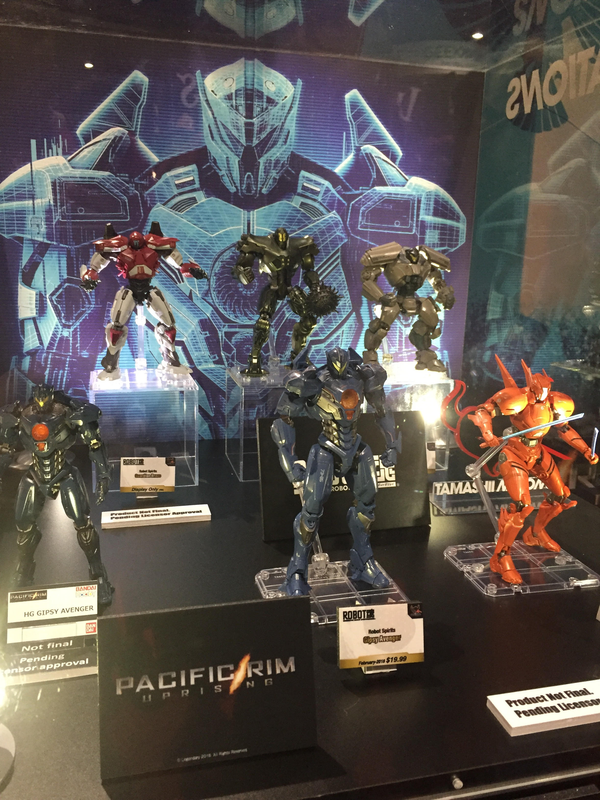 Within the lore of Pacific Rim, most of the new Jaegers are “Mark VI” designs, the latest and greatest forms of the giant robots humanity built to tackle its steadily increasing Kaiju problem. Although the first movie dabbled with older Jaeger—hero mecha Gipsy Danger was one of the earliest built—it seems like the new movie is giving us the slickest-looking robots humankind has to offer, which means they look much, much sleeker than the mechas of the first movie. God, I love Pacific Rim names so much. As well as the new video, a new viral website for the film also offers a few more details about the movie, including blueprints for the newly-revealed mechs as well as some of their weapons, from giant morningstars to electric whips and plasma katanas. The website also confirms that Uprising is set 10 years after the events of the first movie. Pacific Rim: Uprising is currently expected to hit cinemas on February 23rd, 2018.